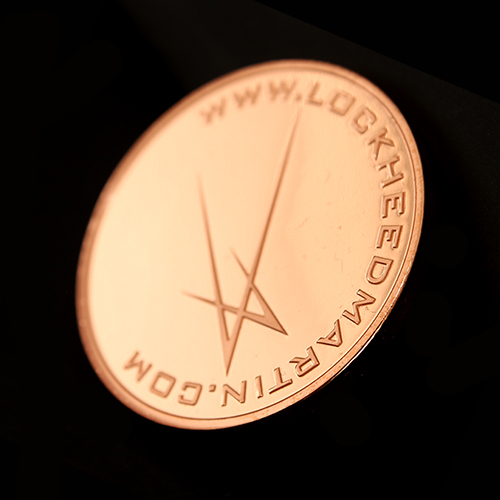 Medals UK were delighted to create the Lockheed Martin Custom Made Commemorative Coin. 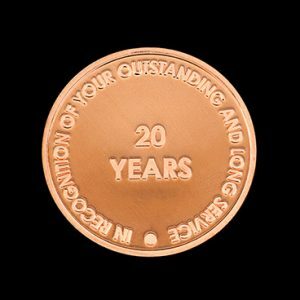 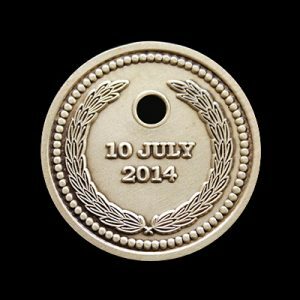 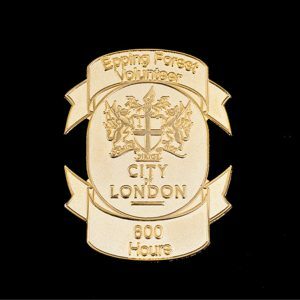 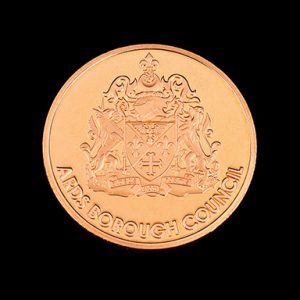 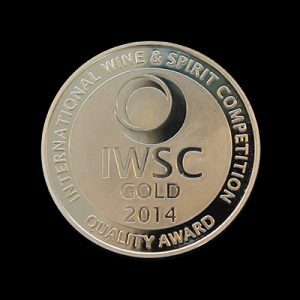 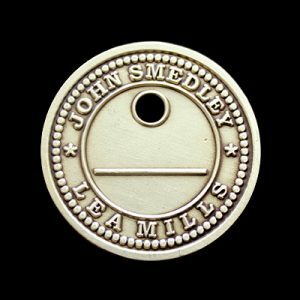 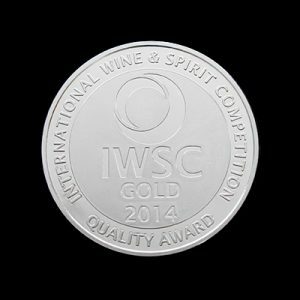 The bright, minted commemorative coin measured 38.61mm and was produced in gold. 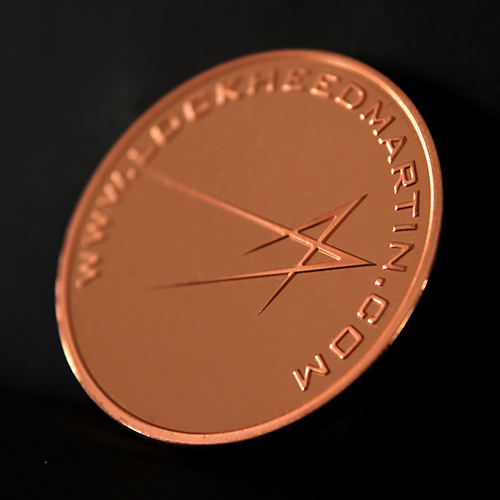 The coin was created for Lockheed Martin who research, develop and sustain advanced technology systems that support missions from the depths of the sea to the far reaches of space. 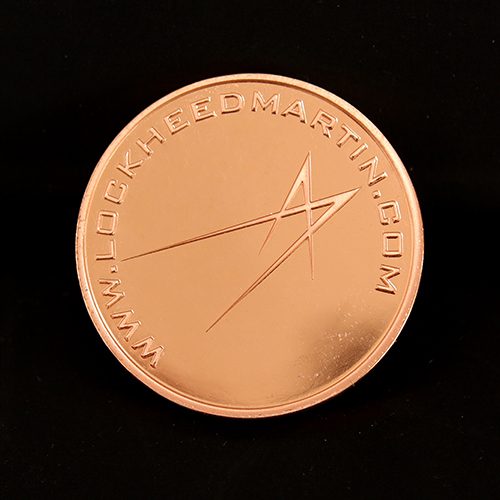 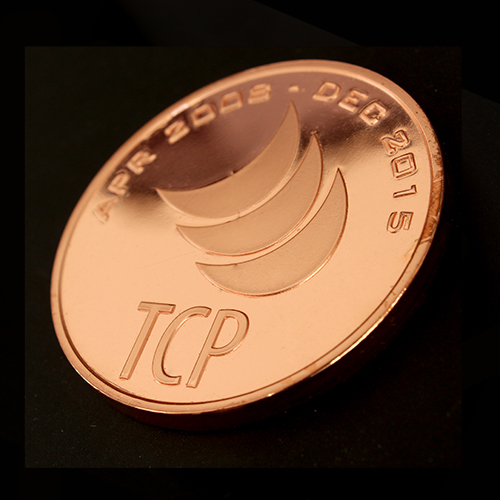 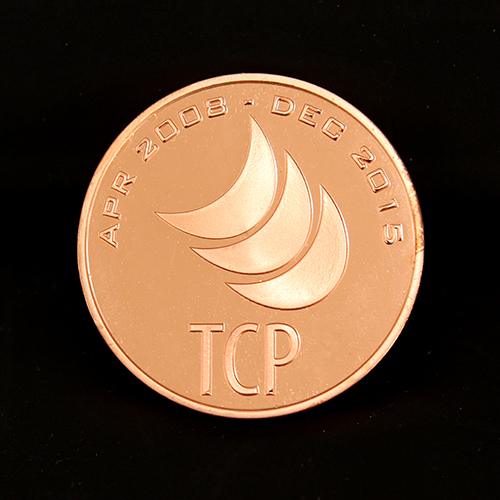 The bespoke corporate coin was created to commemorate Lockheed Martin’s web enabled Tactical Communications Planner TCP, which is denoted on the obverse of the coin.